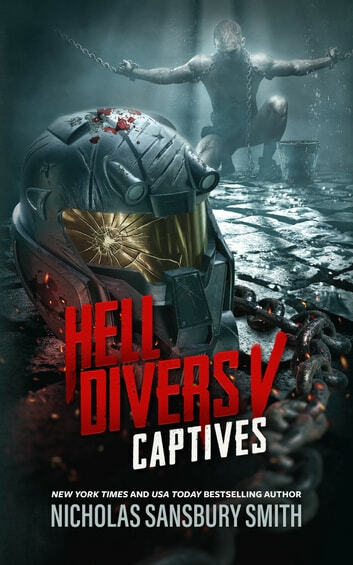 After a long, perilous journey, Hell Divers Xavier Rodriguez and Magnolia Katib discover the Metal Islands, a sunny habitable zone where thousands of people live by fishing and farming. But this "paradise" is really a violent warrior society ruled by the cannibal king el Pulpo. For the first time in X's life, he is forced to lay down his arms and surrender. Back on the airships, the Hell Divers are recovering from a gruesome discovery at Red Sphere, where they learned the truth about World War III. Now they must fight another war-this time for what remains of their own endangered species. As the battle approaches, alliances will be forged, and others broken.